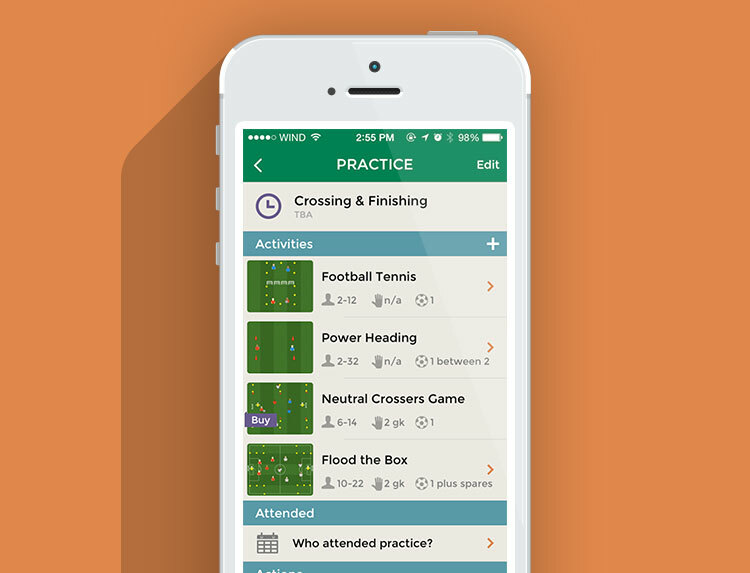 Soccer Coach | The definitive coaching app. 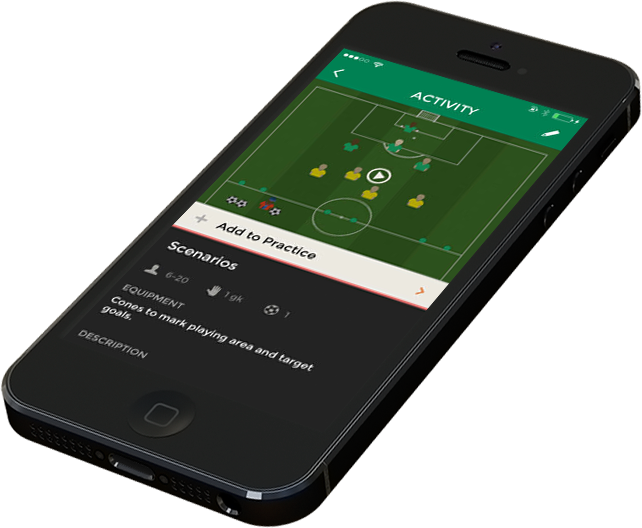 Available FREE on iPhone and iPad, Soccer Coach offers coaches the ability to manage every aspect of their team and create coaching sessions utilizing the high quality animated practices. 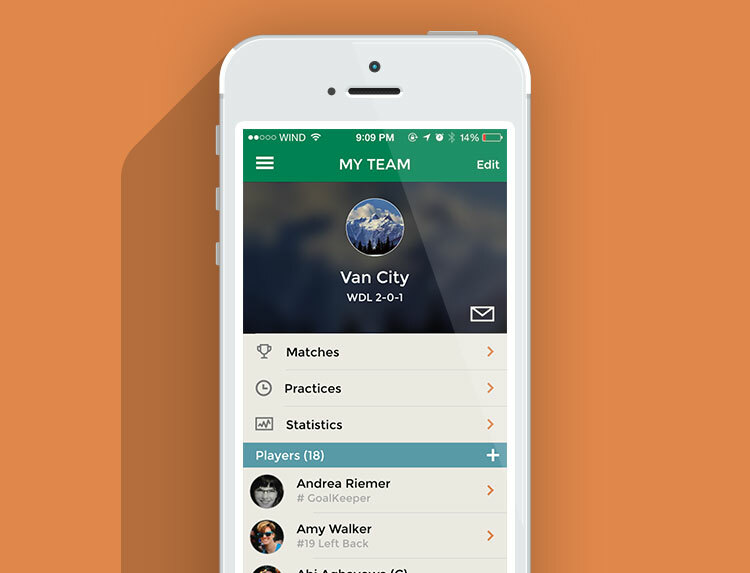 Coaches can manage their team by taking registers, send group emails/texts, plan formations, add player notes, view game statistics and much much more. 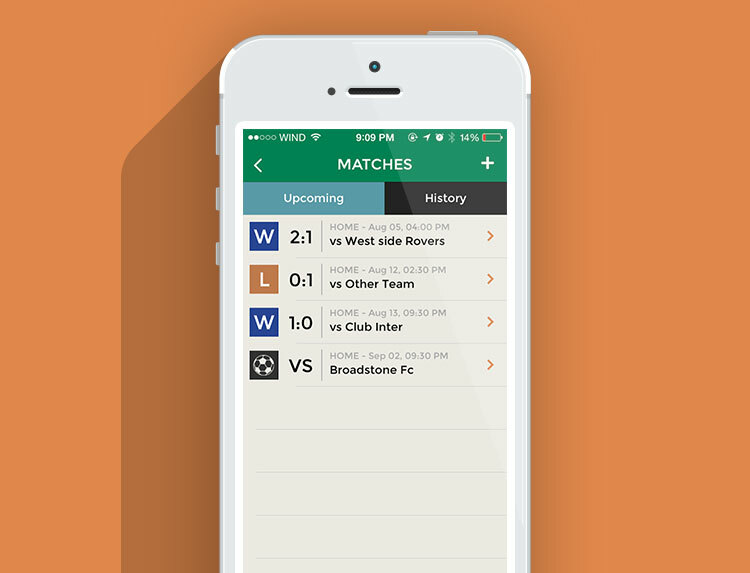 Setup all your fixtures and message your team. 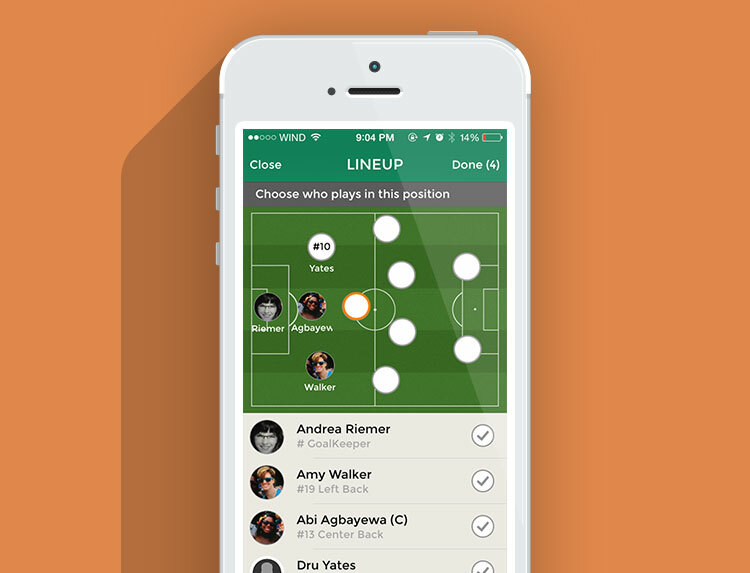 On match day; choose your formation and starting lineup, record incidents real-time and see how many minutes players have played. Tweet your match results to the world! 160 animated practices available offline anywhere. Each activity has clear learning outcomes for players of all ages and abilities. You will get 40+ for free by just downloading the app!. 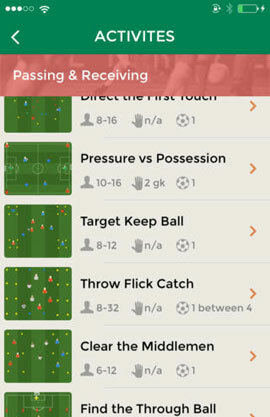 ★★★★★ This is by far the best coaching app I have used. Beautiful design and easy animations to follow, backed up with excellent coaching content. 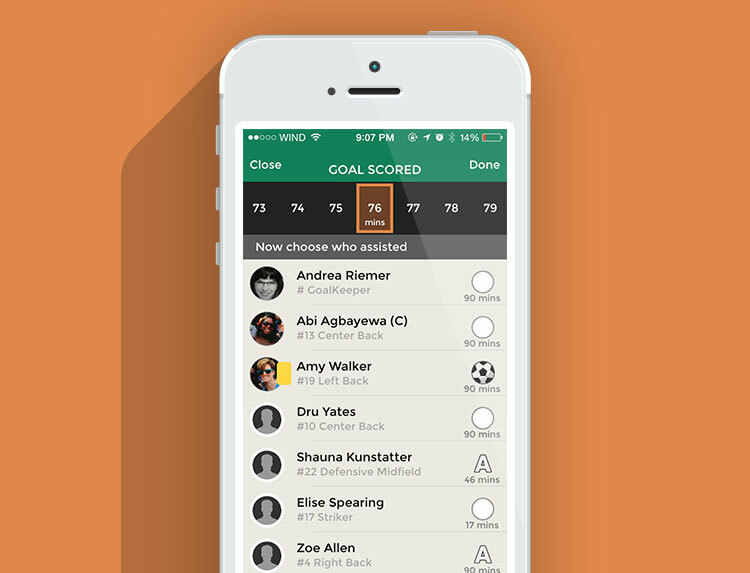 ★★★★★ This app is going to be great to help improve my football teams performance. I've already got a lot of great ideas and I can see it working. There are some nice little gems of wisdom in there which I'm sure should remain the secrets of the premiership teams! 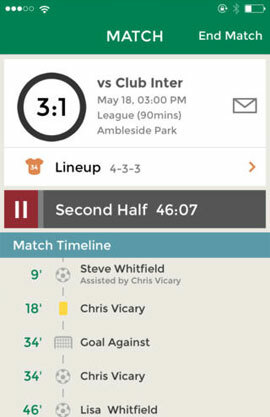 I would highly recommend this app to all football coaches and managers... As long as we don't have fixtures against you! ★★★★★ A great app to help me on Saturday mornings, simple and easy to use ! 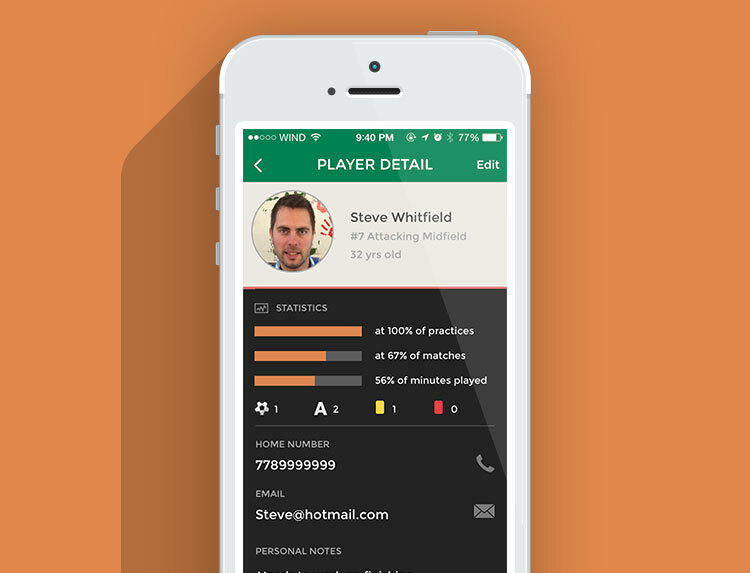 ★★★★★ This is the first coaching app I have seen that combined in-depth tutorials with top notch design. I love the animations that explain each drill. Great job! 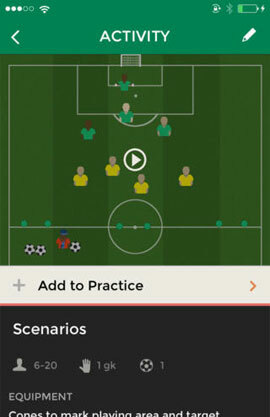 Soccer Coach is packed full of team management features that will help coaches to perform every aspect of the role. 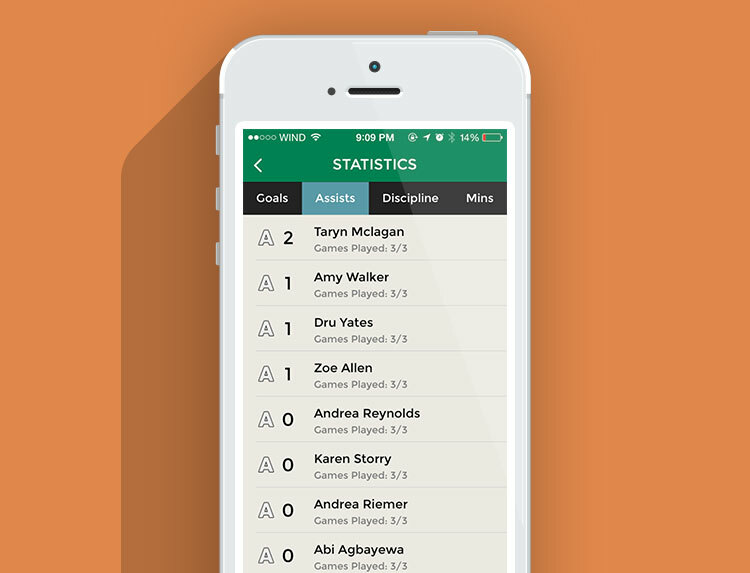 Coaches can manage their team by taking registers, send group emails, plan formations, record match incidents in real-time or after the event, track statistics through the season and keep track of all their coaching commitments via the calendar functionality. All for free.